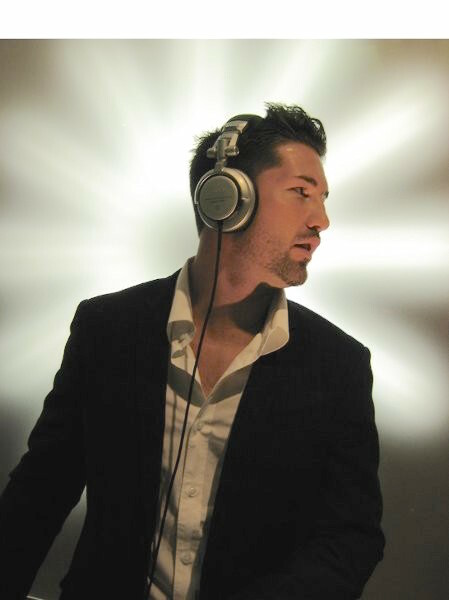 Soundwave DJ Danny Kasler has an amazing resume spanning DJ, professional MC, modeling, dancing, and event production services. Danny Kasler is well rounded when it comes to music and considered international with everything from 1950s to Current Pop, Country, Carribbean, Latin, Rock, R&B to Hip Hip, Bhangra/Bollywood, Dance and House. 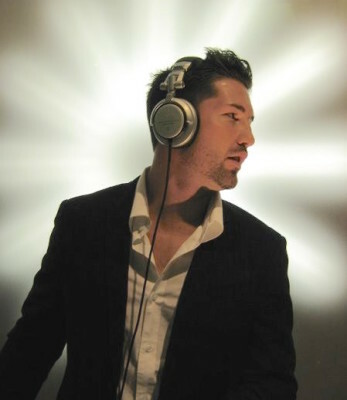 He is a skilled music mixer and can give that “club vibe” for clients who want to kick it up at their Orlando wedding reception or corporate event. DJ Danny excels at MCing, and has a unique ability to captivate audiences. He was heard at Orlando City Soccer games where he was one of their on-field emcees. Danny is also a Disney Certified DJ/MC. In 2015, Danny was able to work along side world famous wedding planner David Tutera. Danny was the official 2010 Maxim Spring Break DJ/MC at Panama City Beach. He has been part of store openings throughout the country where he supervised open celebrations complete with DJ music and staging for Guess, Forever 21 and Armani Exchange.